We travel the world to help the less privileged in need of reconstructive surgery. In 2017 OC teamed with two local charitable organisations to carry out life-changing surgery on 25 children and adults in Kenya. 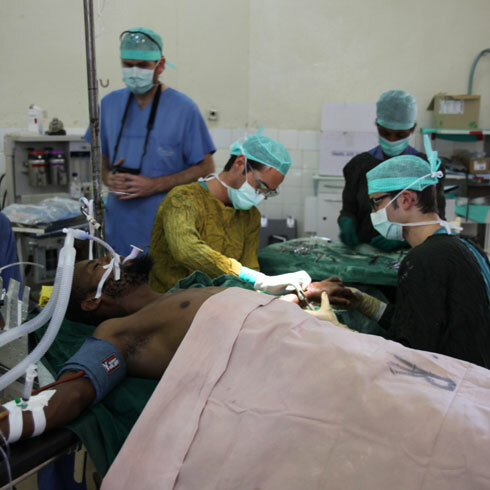 The clinic sent a team of six medical staff, led by head surgeon Dr Kai Kaye. 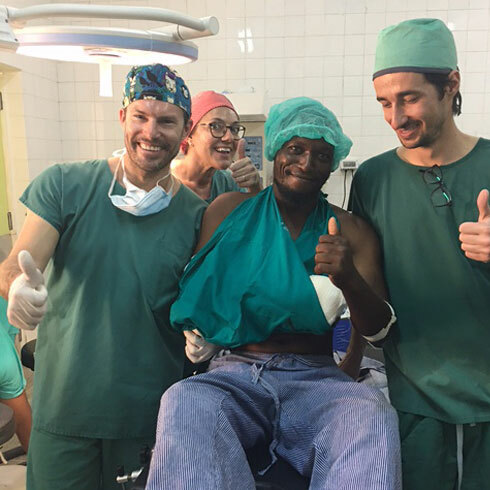 During the five-day plastic and reconstructive surgery camp the team was able to assess 70 patients with medical conditions ranging from congenital malformations, tumours, burns and scars. 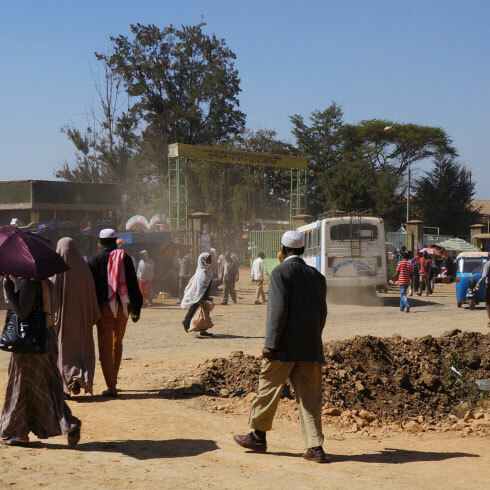 They successfully treated a total of 45 patients, with 25 surgeries carried out. The camp was made possible thanks to support from a number of partners and supporters. 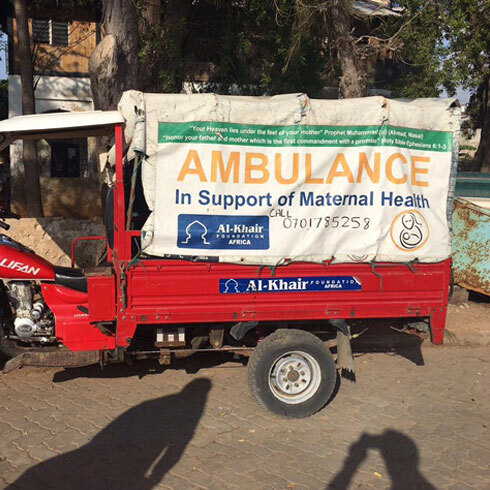 These included two local Spanish organisations working in Lamu, Anidan, which runs a shelter for orphans and abandoned children, and Foundation Pablo Horstman, which operates a hospital and two preschools. Dr Kaye offered his thanks to all those who donated to the mission, including Ms. Gisela Steinhoff and her husband for their generous donation of €1,000 Euros. 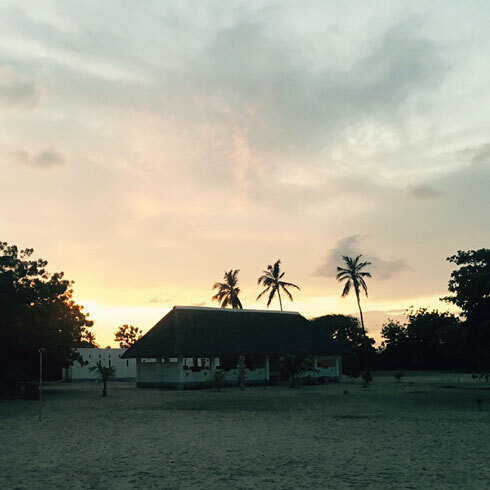 In 2016 Dr Kaye and an international team traveled to the remote island of Lamu. 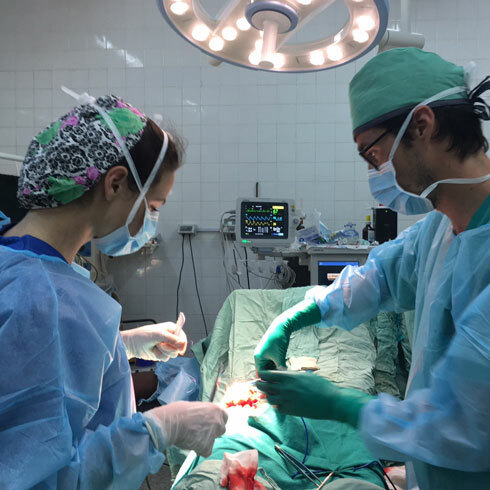 In collaboration with the Fundación Pablo Horstmann they operate during 7 days reconstructive surgery cases at the local Hospital Pediátrico Pablo Horstmann. 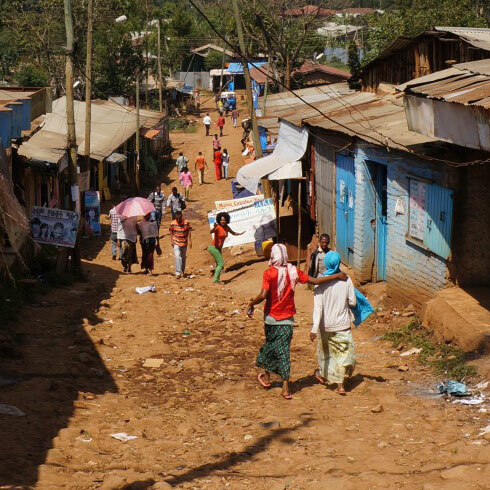 As this is one of the poorest and underdeveloped areas of Kenya without a regular health service who could provide this kind of care, they had to bring every thing they need for those operations from Europe (around 400 kg of material). 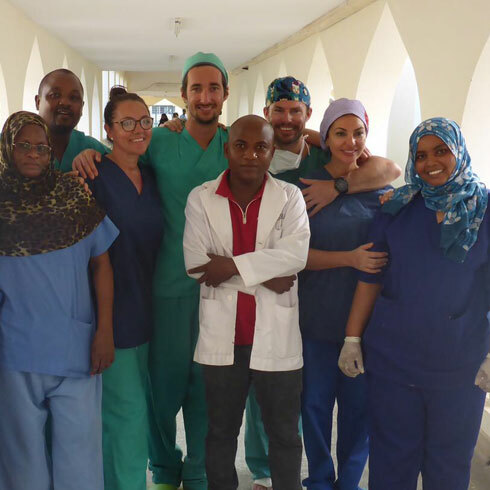 The doctors and nurses that have volunteered to undertake the reconstructive surgery mission to Lamu paid them self for their trip and accomodation. They`re aiming to help as many as 60 poor children and adults suffering with disfigurements and tumours. 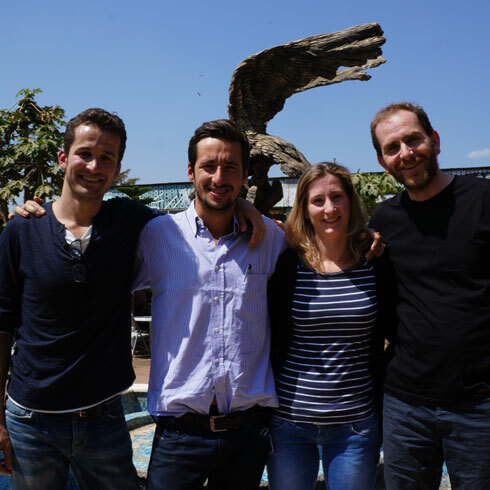 From Ocean Clinic Marbella: Head Surgeon Dr Kai Kaye, Head Nurse Louise Taylor, Nurse Maria del Mar Cuevas Garcia, Nurse Alejandra Benitez Reyes. From Valentis Clinic Nairobi: Head Surgeon Dr Tilman Stasch and from The Aga Khan University Hospital Nairobi: Anaesthetist Dr Devi Mongare. 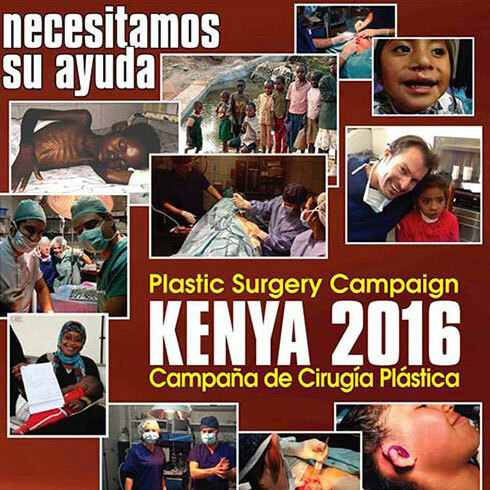 October 2013 OC was organizing a plastic reconstructive surgery and dental health campaign at the Kausay Wasi Clinic in Peru. A team of 2 plastic surgeons, 2 dentists, 2 nurses and an anesthetist helped patients suffering from malformations, tumors, burn scars and dental problems. 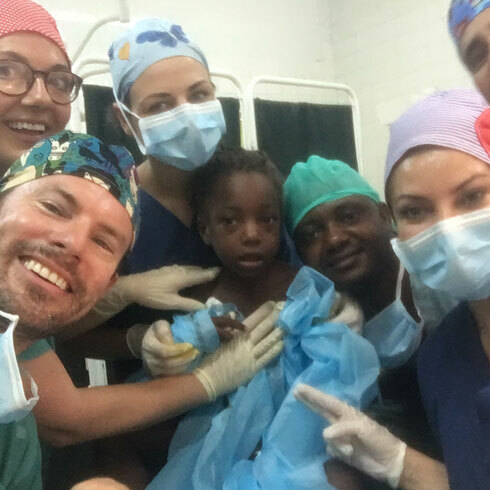 American, canadian and european volunteer medical teams have performed over 2000 free operations at the clinic, including gynecological, orthopedic, ears, nose and throat, plastic reconstructive surgery, dental, and general surgery cases. 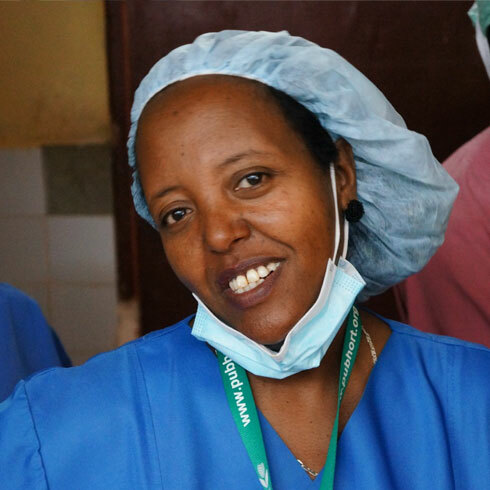 Dr Fakin was an active part of the surgical team of the Interplast 2013 campaign in Jimma, Ethiopia. The team performed in total 28 procedures during 9 days, of which 7 were reconstructive, 5 burns and 16 hand operations. 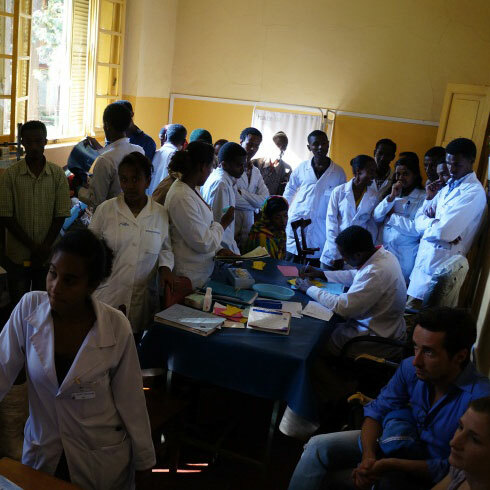 The great emphasis and contribution of the campaign was paid to teaching of the local medical and nursing staff in the university hospital in Jimma, one of the biggest cities in Western Ethiopia.